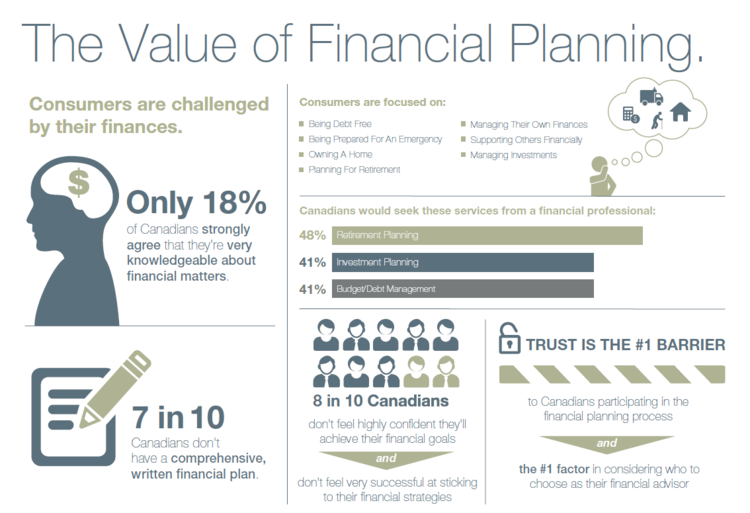 The following infographics illustrate the results of global research conducted by the Financial Planning Standards Board in partnership with FP Canada in the summer of 2015. The study involved over 19,000 adults in 19 different countries, including over 1,000 in Canada. For the latest financial planning advice delivered right to your mailbox, sign up for our free newsletter, Here's the Plan. 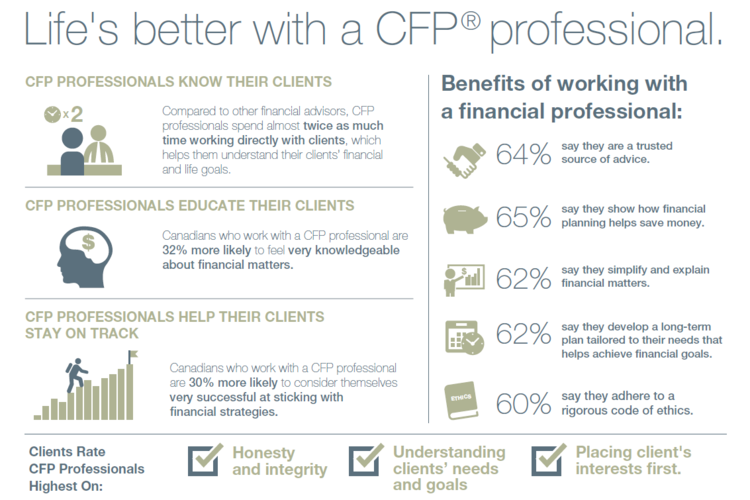 For more on financial planning, watch What is a financial planner?, What is a financial plan? and Your million dollar plan.